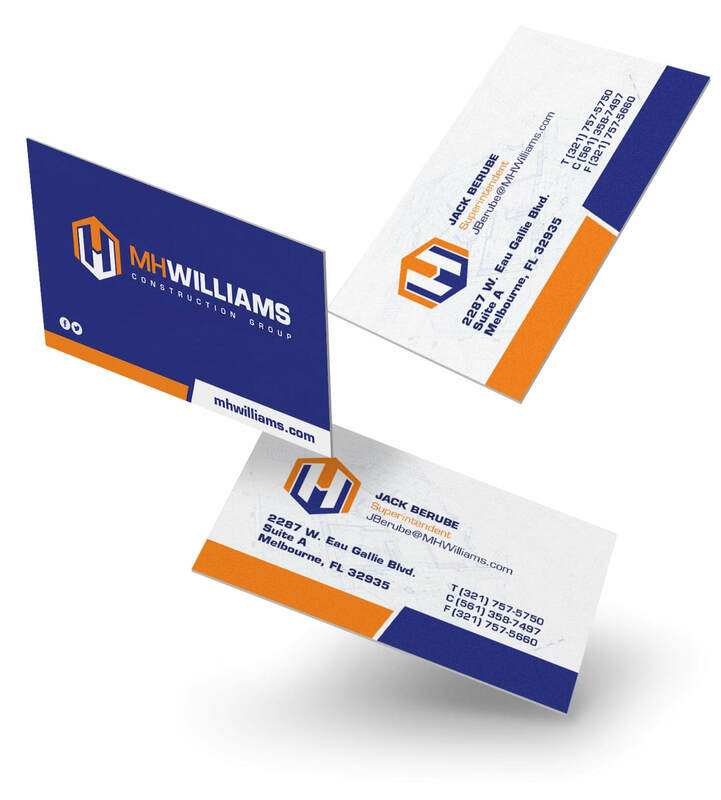 MH Williams is a construction company with a mission to build strong communities. 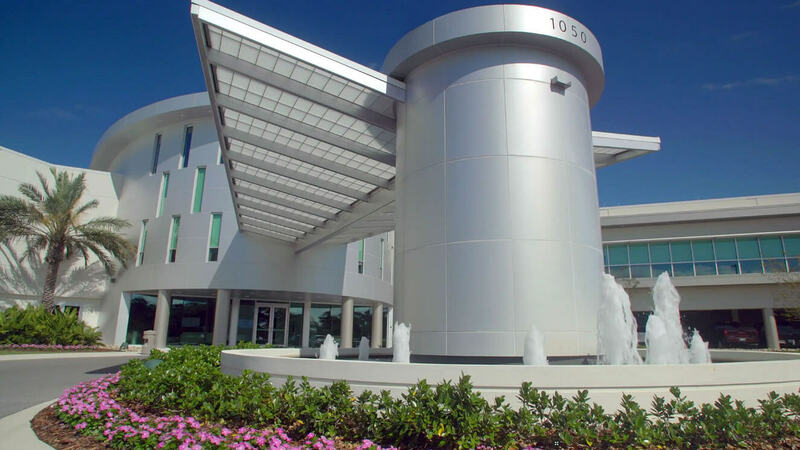 The projects MH Williams designs and builds have provided Brevard County with medical facilities, hotels, retail space and were pivotal in shaping the Space Coast as we see it today. 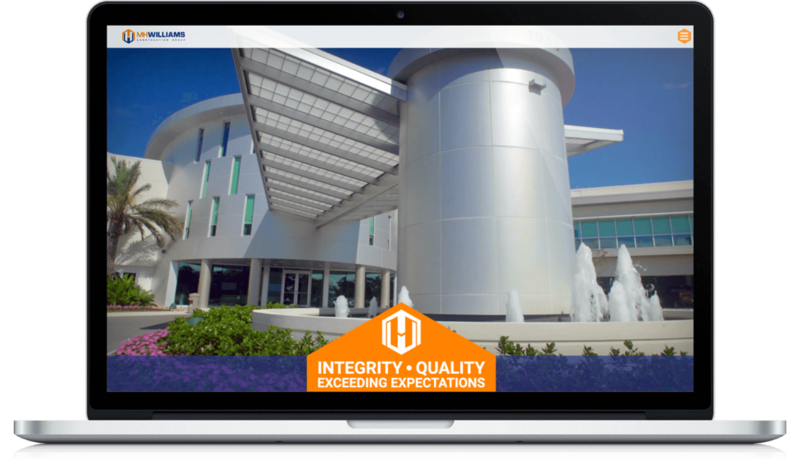 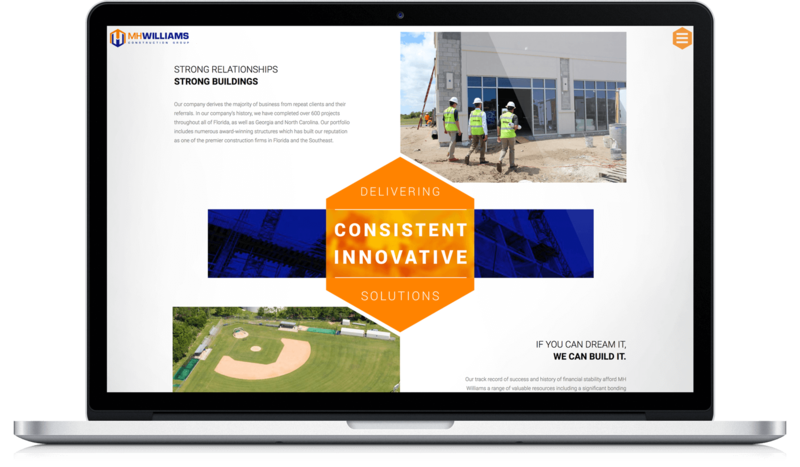 This brand needed an update to propel it into the future, as well as a responsive, user-friendly website to showcase their portfolio and contributions to community building.